BIOSWEEP SACRAMENTO IS YOUR SMOKE ODOR DAMAGE AND WILDFIRE SPECIALIST IN SACRAMENTO CALIFORNIA METRO AREA. FOR FAST, AFFORDABLE AND GUARANTEED RESULTS CONTACT US NOW! We serve Sacramento metro, Elk Grove, Davis, Woodland, Auburn, Folsom, Roseville, Rocklin and more. fires are very common and happen quickly. They can leave you CONFUSED about what to do next. Biosweep SACRAMENTO can help you with A quick turnaround OF removing odors from your home AND CONTENTS with LITTLE disturbance to your life. In 24 hours or less we can have the smoke odor removed. 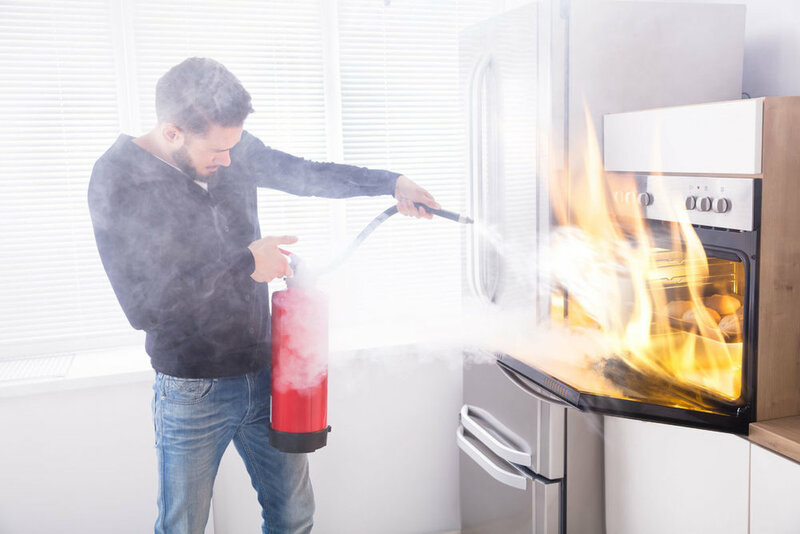 The odor will be removed from most items in the home SAVING YOU THE HASSLE OF transportING your belongings away for weeks OR DISPOSING OF ITEMS THAT CAN BE SALVAGED. Call us today if you need our help. We can work with your insurance company to get you back on track in no time at all. MAKE BIOSWEEP YOUR FIRST CALL TO SAVE YOU DAYS OF HEADACHES WITH LOST ACCESS TO YOUR HOME AND BELONGINGS. Call Us Today to Get a Free Estimate! We work with insurance.